Hello Christmas, it’s so good to see you again! I love the holidays! 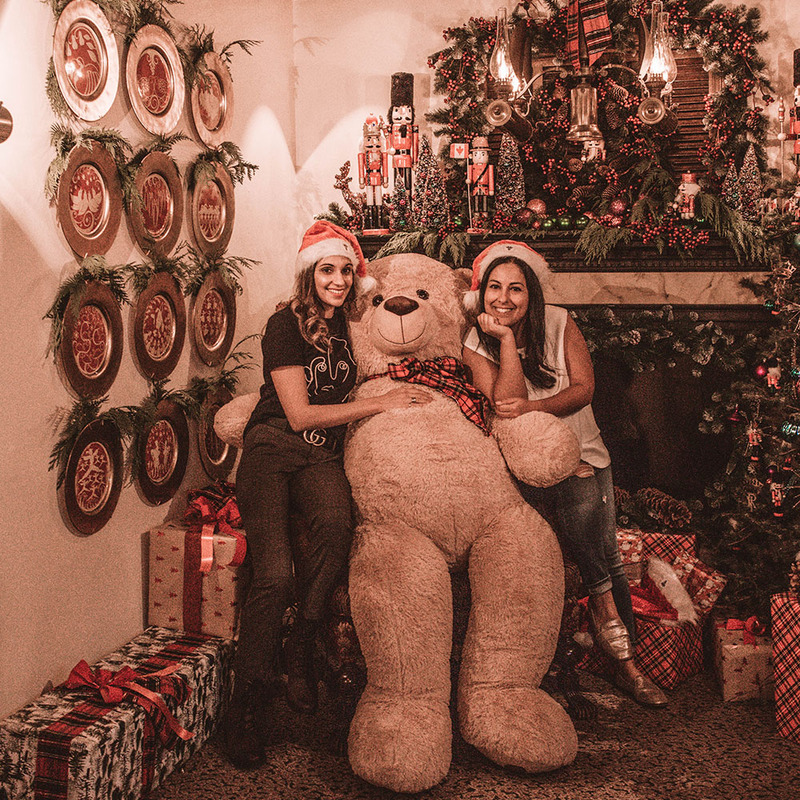 For me, it’s all about getting together with family and friends, bringing a little extra holiday cheer to them, and making frequent trips to downtown Toronto to experience the Christmas magic. I call it magic because the whole city comes alive covered in garlands and lights. Plus every time you pass by a store, you are lured in with the scent of sweet-smelling desserts or roasted chestnuts from the kitchen. 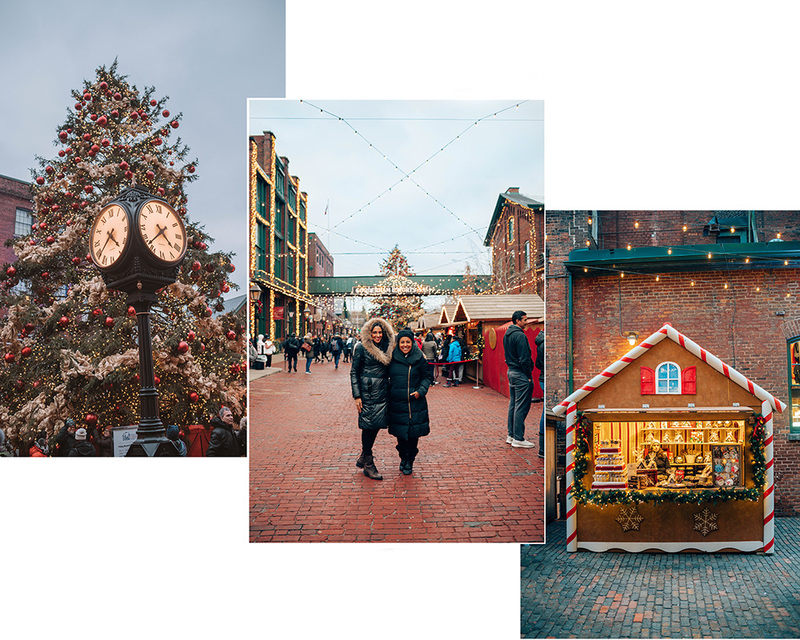 Last weekend I was treated to a wonderful staycation with my friend Solmaz (@TheCuriousCreature) at Fairmont Royal York that included a major dose of festive spirit at the Toronto Christmas Market. Best part, you can get the same magic too! Fairmont Royal York is currently offering a festive promotion to help you get in the holiday spirit. 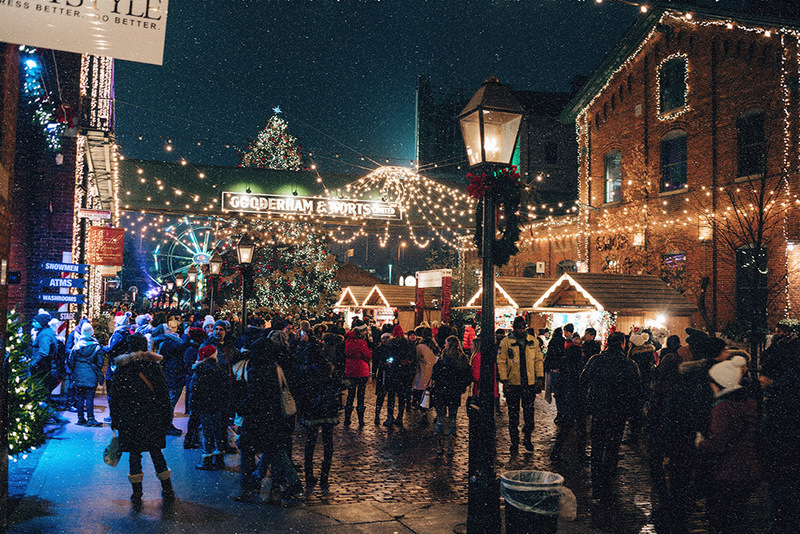 Celebrate the magic of the season by spending a luxurious night at the Fairmont Royal York and visit the Toronto Christmas Market located in the Distillery Historic District. Enjoy the day strolling down cobbled streets locked arm in arm with your loved ones, and watch the area get sprinkled with snow. While you do that, grab a quick yummy treat from the vendors located in the most adorable gingerbread houses and visit each stall where you’ll find cute holiday curio and nab some warm knitwear to help you stay festive for the season. Sounds exciting, right? But I haven’t told you the best part. The Toronto Christmas Market gets super busy, everyone around the GTA flock to the market as soon as it’s setup all the way through Christmas and the lineup to enter the market can get very long. With this special promotion that Fairmont Royal York is offering, you get a pair of VIP passes to the Toronto Christmas Market. This means you skip the lineup. You also get two cups of hot cocoa to help you stay warm, which by the way taste really good, and my favorite – two tickets to your choice of ride – ferris wheel or carousel. That’s not all, the Distillery District is known to have two restaurants that are a local favorite – Cluny Bistro and El Catrin. 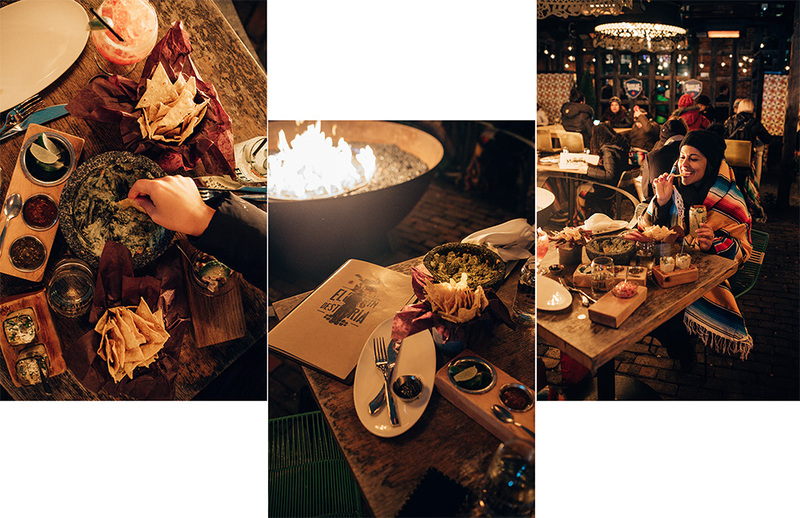 If you love winter and want to cozy up under a blanket with your loved one by a roaring fireplace, then El Catrin is a must! Now I swapped my hubby for Solmaz and she was a treat highlighting her favorite dishes and got me to try new ones (the Pescado Nayarit was divine and I finally got a chance to try their famous guacamole). Now I’m no adventurous soul like my girl, so I got my guacamole minus crickets (yes they serve it with crickets if you love that extra crunchy texture). 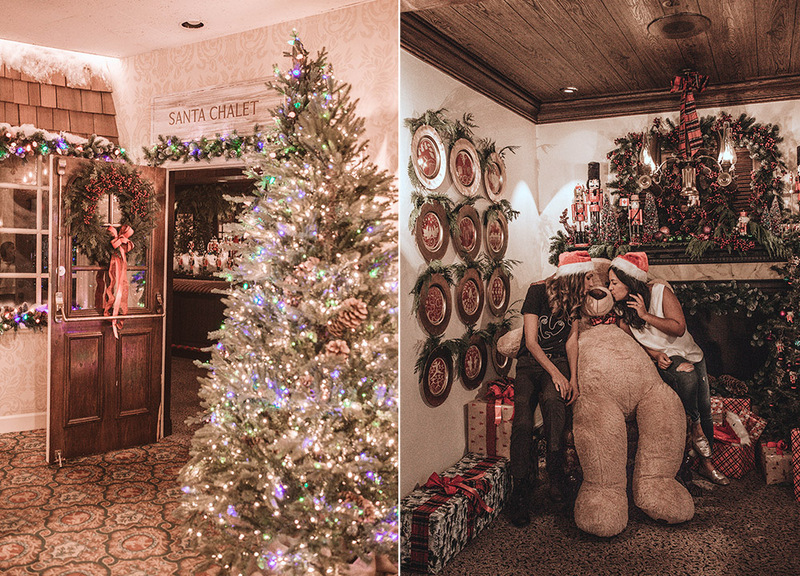 At the end of the day, head on back to the hotel and make a quick stop to visit Santa at his personal Chalet before he makes his annual Christmas Eve trip to all the good boys and girls (psst, it’s located in the hotel!). I don’t know how Fairmont got the big guy to come to their hotel, but I kid you not he is there! He is scheduled to make a stop on December 14th and December 22nd so make sure to stop by for last minute gift request in case your letter doesn’t get to him in time. Still not ready to go and call it a night? 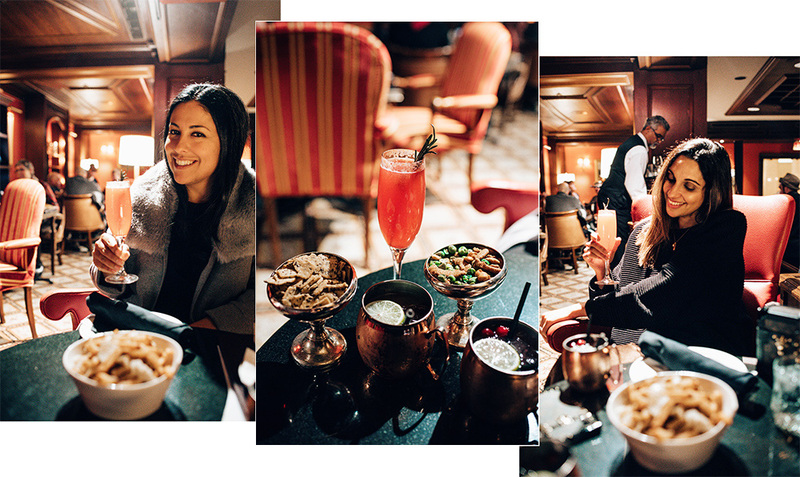 Head on over to the Library Bar and grab yourself a festive cocktail. I had them make me a non-alcoholic cranberry mule and it was so good (I can see what the buzz is all about)! Sweet and a lot of warmth that hit the spot after spending five hours in the snow at the Toronto Christmas Market. What’s also included? How about a buffet breakfast for two served in Piper’s Pub to help you fuel up for the Toronto Christmas Market and complimentary WiFi to anyone staying at the hotel so you can share all your festive moments on social media (don’t forget to tag them using #RYHFestive). Plus if you want to stay inside the hotel during the afternoon, make sure you try out their Festive Afternoon Tea in the Library Room. 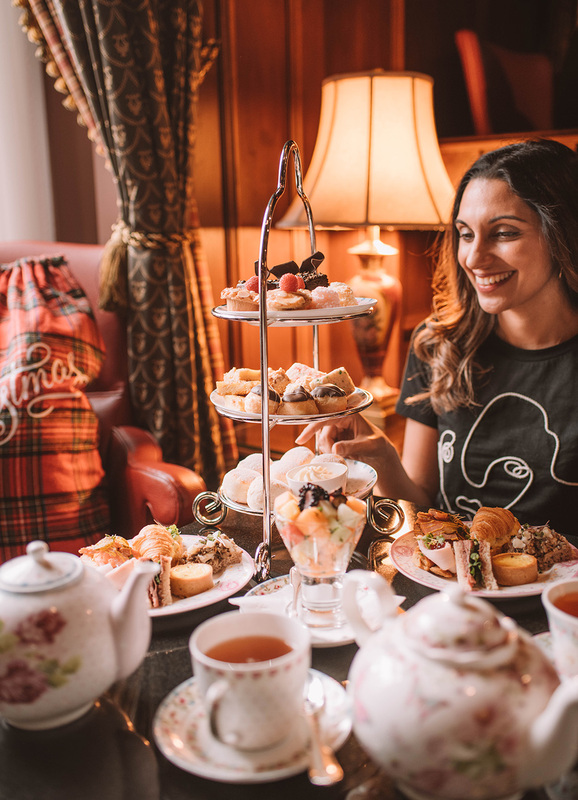 Fairmont is famous for their afternoon tea service and their festive one is a must to try on Saturdays and Sundays in December. If you are visiting the hotel or staying there, make sure to book in advance because the room fills up fast! 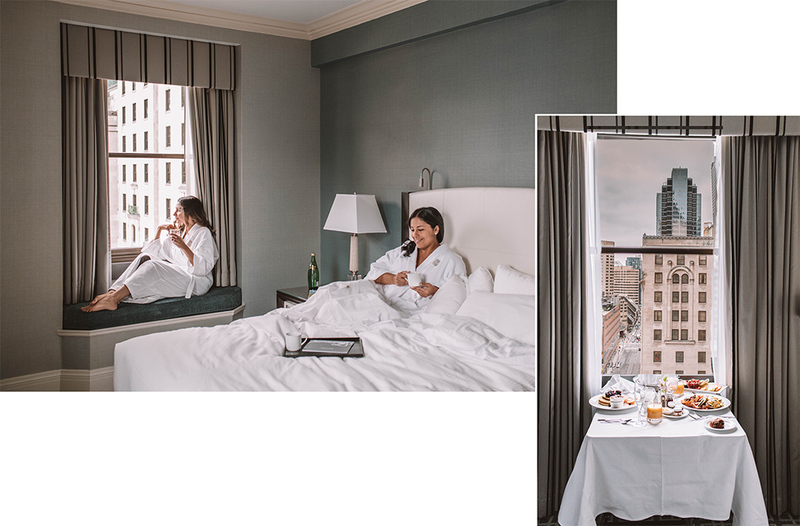 What else can you do at the Fairmont Royal York? How about stay in and try out their iconic Christmas Day Dinner in their Iconic Imperial Room. The Fairmont Royal York’s Christmas Day Dinner is legendary so make sure you book yourself (and family) a seat for their holiday buffet. 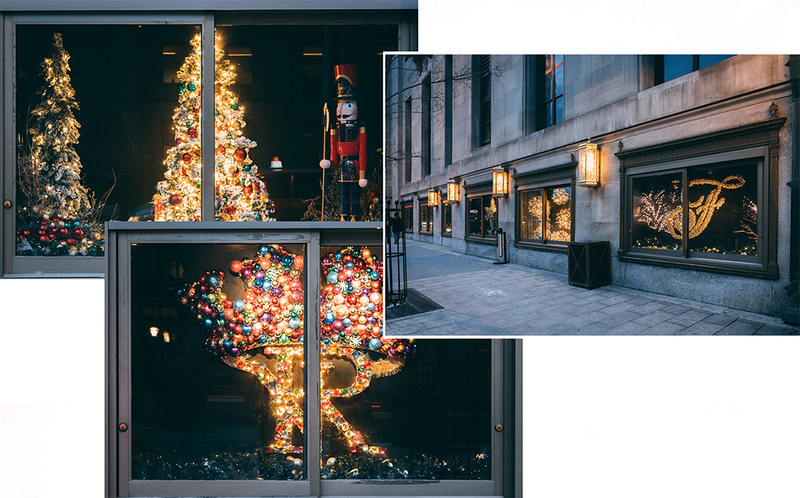 That’s not all, if you are staying at the hotel or just passing by, be sure to check out their festive window and theirfirst ever projection show outside on Front Street. I know I will miss their huge Christmas tree inside but this huge projection is incredible and featured nightly between 5 and 9PM every half hour until early January. 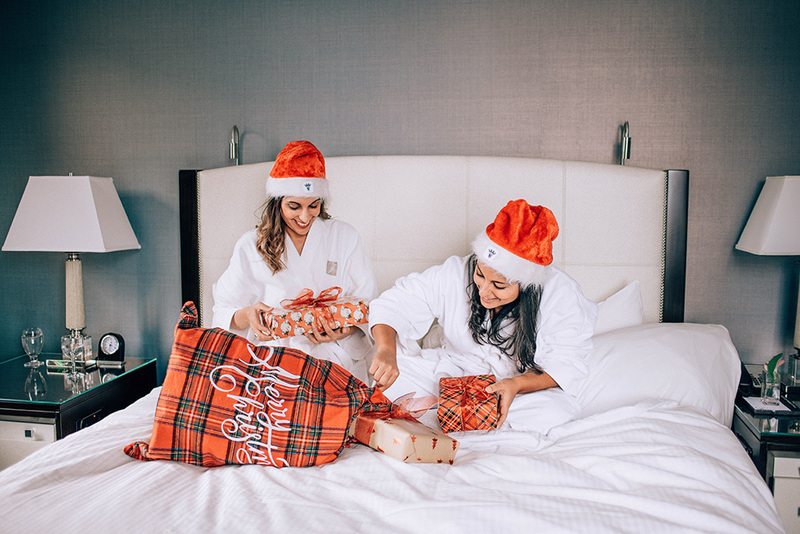 Excited about the holidays and experience it with Fairmont Royal York? Book your stay here and get ready to have an amazing festive holiday in this beautiful city I call my home at my favorite hotel. Starting from 309 CAD per night, based on double occupancy in a Fairmont Luxury Room. Applicable taxes not included. Wow Toronto’s Christmas looks beautiful! I would love to go out there for the holidays! This looks so fun, it’s like you’ve been to Christmas wonderland! You made me get excited for Christmas! Toronto is easily one of the best cities I’ve been to. So beautiful, and people are just amazing. Lovely photos you have here dear! I could only imagine how gorgeous this city is during Christmas season.